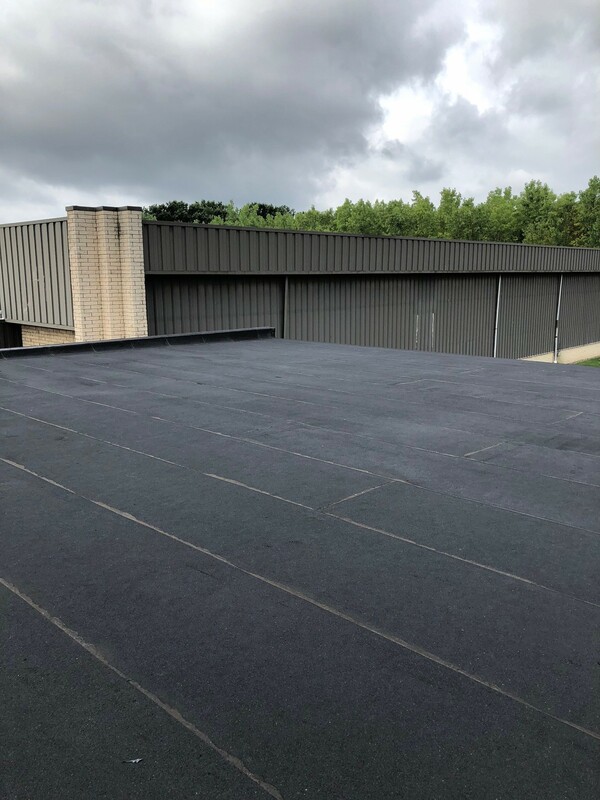 Durable Commercial Roofing for All of Northeast Ohio We continue our video series with the video below. 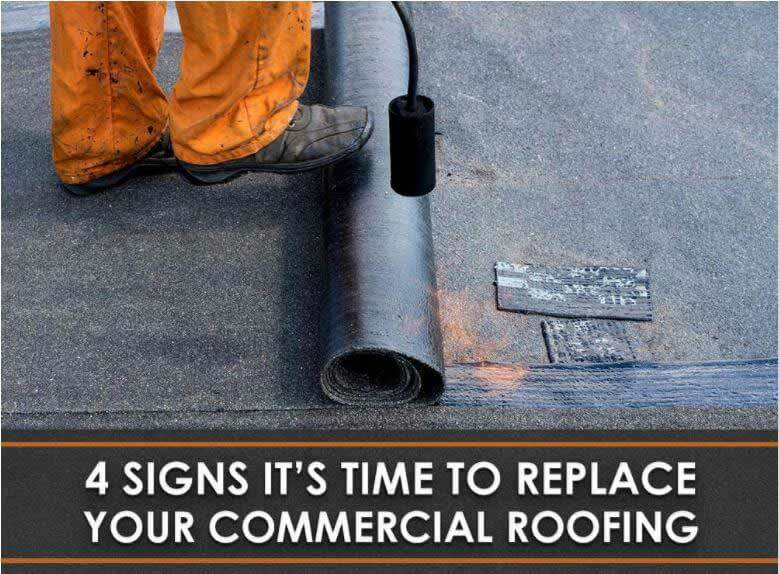 Watch to learn about our commercial work and the areas of Cleveland served by West Side Roofing (licensed in 42 municipalities). *below is a transcription of the video. 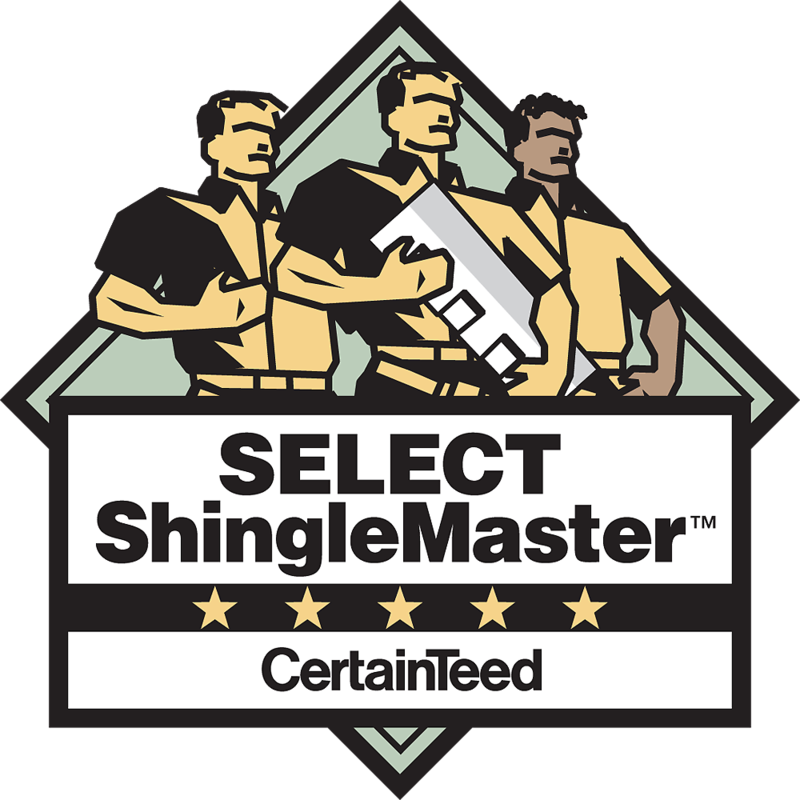 Servicing Northeast Ohio with 87 Years of Experience. 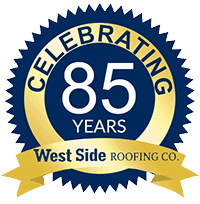 Because of our name, West Side Roofing, many think that we only service the west side of Cleveland, but we serve Clevelands east side as well. Were located on West 130th in Brook Park, but we pretty much service all of northeast Ohio. Thats from Port Clinton to Ashtabula, down through Akron and Canton. Weve actually done some larger projects in the northern Columbus area, too. 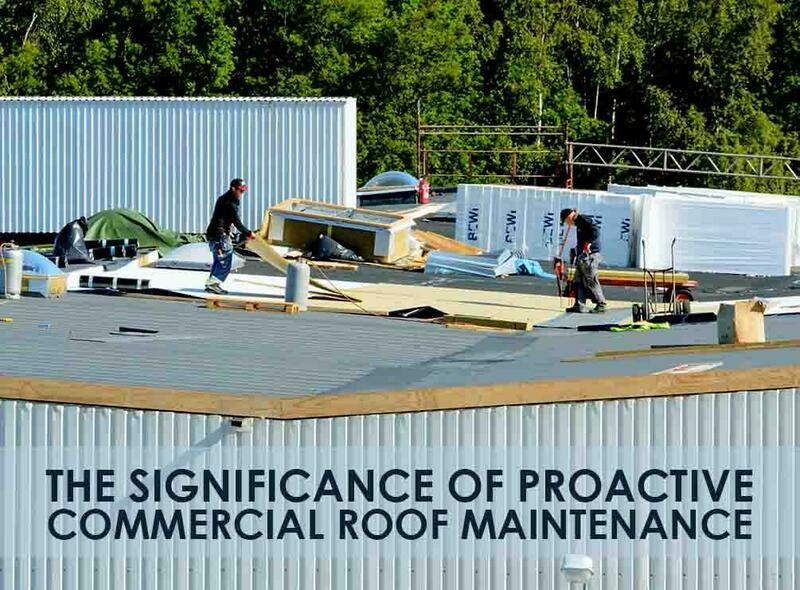 Northeast Ohio is our primary stomping grounds for for roof activity. Commercial Roofing in Cleveland, OH for Recreational Facilities This series of photos shows a recreation field for one of the municipalities in the Cleveland area. This is a standing seam roof and the panels are manufactured.